Northern Trust’s Land and Development Division are delighted to announce an extremely positive 6 months with major residential planning permissions across a number of sites. 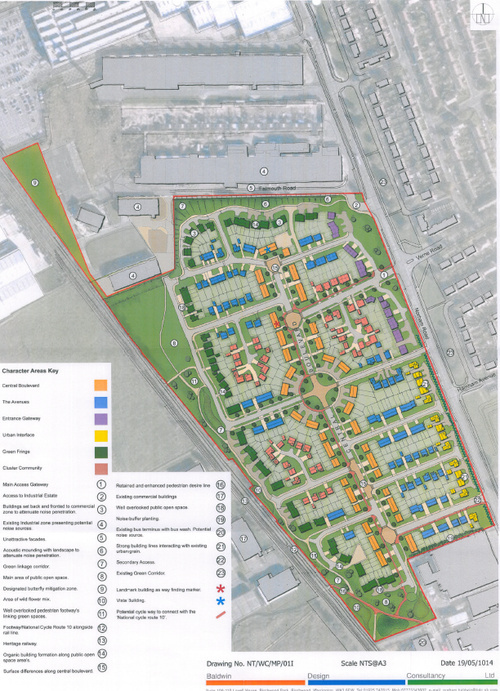 The Company has been successful in securing consent for over 2,500 new houses on a mixture of green field and previously developed land. Northern Trust has a number of other exciting schemes currently being worked up for planning applications, with potential to add several thousand new homes and notwithstanding this successful programme the company remains keen to secure new opportunities on either greenfield or brownfield land across the UK. For more details or in confidence discussions about any opportunities you may have, please contact the land department on 01257 238555 or email info@northertrust.co.uk.